Puppies are cute. They are playful, happy, and full of energy. They long for attention and praise and it is extremely difficult not to indulge them no matter what they do. 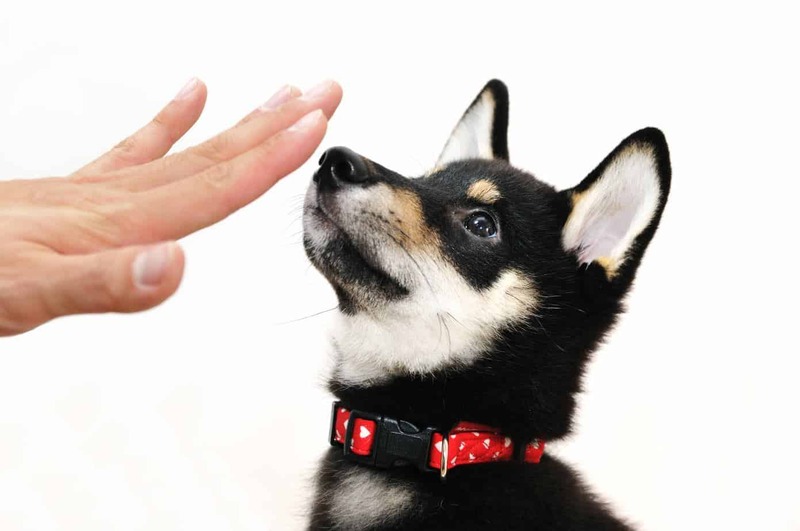 But giving in to that impulse and not correcting puppy misbehavior can lead to problems like dog jumping. 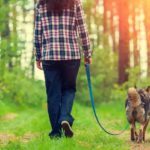 It is imperative that you, as the dog owner, establish the correct rules early to ensure that you will always have a strong, healthy relationship with your canine friend. 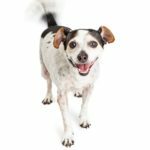 Dog jumping is a behavior problem that’s hard to correct once it’s established. And jumping is a common puppy misbehavior that can turn into a large problem later. It is much more difficult to stop a dog from jumping on people than a puppy. 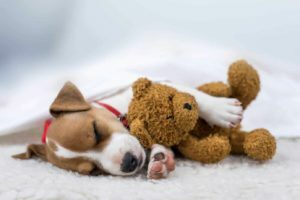 Dogs will jump on people for several reasons, and even though it may seem cute in the beginning, but it is a problem that needs to be rectified at a young age. Fortunately, dog jumping is a relatively simple problem to fix if you start early. Dogs generally jump on people when they are excited. Your dog is so happy to see you when you return home that they jump up to greet you. Although it is nice to know your dog is happy to see you, it’s important to teach your dog that this is not the appropriate way to express that excitement. Don’t yell or hit your dog. Even negative attention, unfortunately, will reinforce that bad behavior. When you know that your canine friend is about to jump on you, simply turn away. Your dog wants your attention and thinks jumping is the way to get it. 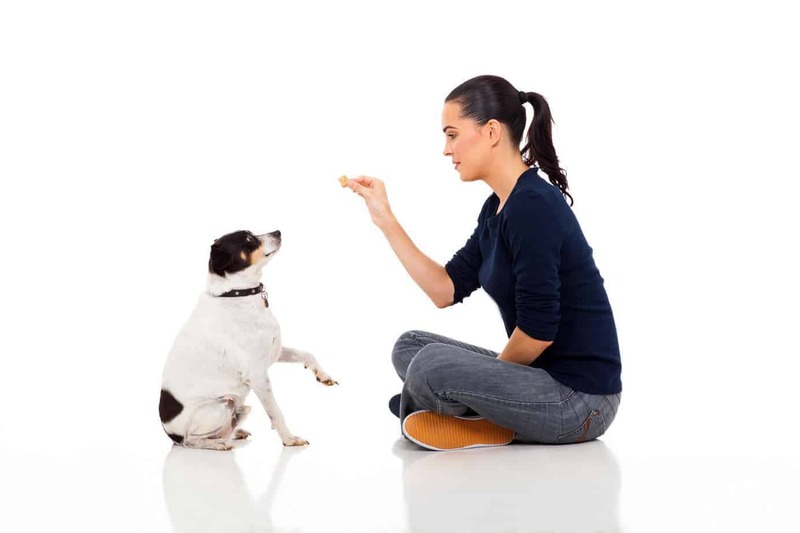 You must ignore your dog and not make eye contact until your dog has settled down and stopped jumping. Once the dog has settled down, then you can praise her. This will put emphasis on the idea that good things do come when the dog isn’t jumping. Instead of completely turning away, you can stop dog jumping by distracting the dog. 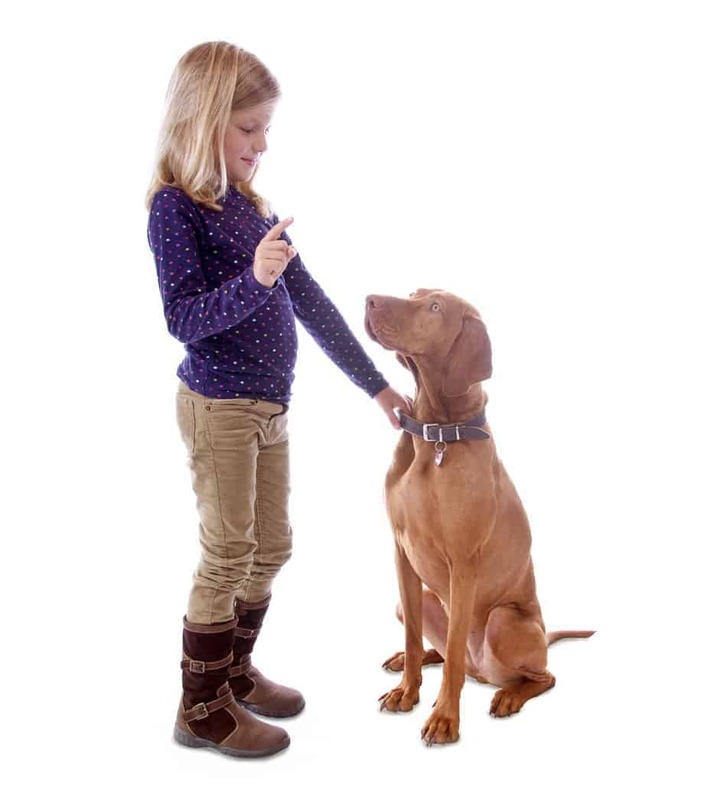 For example, commanding the dog to sit is a good way to encourage a different, more appropriate behavior. It is absolutely imperative that you praise your dog and give him attention when he does what you ask. By doing this, your dog will understand that jumping gets him nothing, while sitting gets the attention the dog wants. 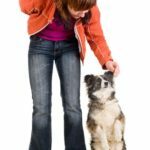 Don’t confuse your dog by sometimes letting him jump or by letting him jump on some people but not others. 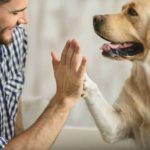 Don’t be lazy and don’t forget to heap on the praise when your dog does the right thing. 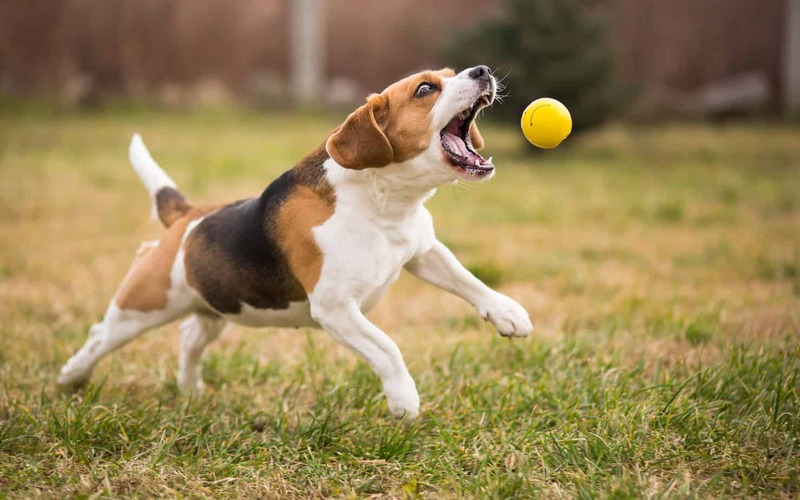 Dog jumping may not seem like a big issue. But it can be annoying and potentially dangerous if your dog jumps on a child or someone who is elderly or unsteady on their feet. To prevent injuries to your dog or anyone else, you need to start training early to ensure your dog doesn’t jump up on people. This will ensure you will be able to enjoy your dog in all situations. Imad LB is a long-time dog owner who is dedicated to sharing his experiences to help other people and their pets have the best life possible. When he’s not working on his site howpup.com, he’s out walking his two dogs with his wife and two kids.